6″ x 24″ porcelain plank with light natural wood appearance. 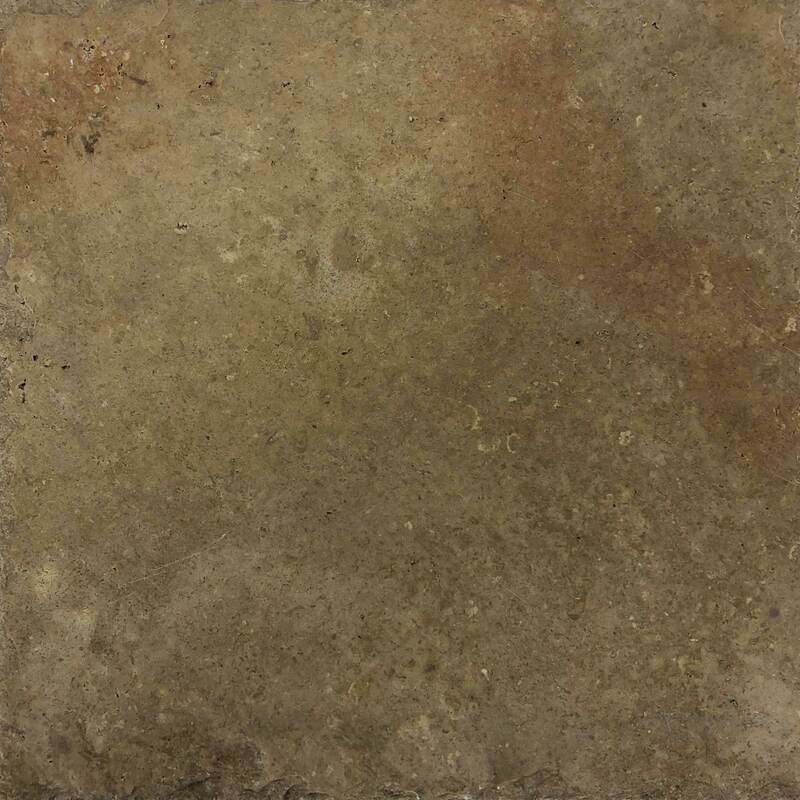 6″ x 24″ porcelain paver with natural wood appearance. 6″ x 24″ porcelain plank with beige natural wood appearance. 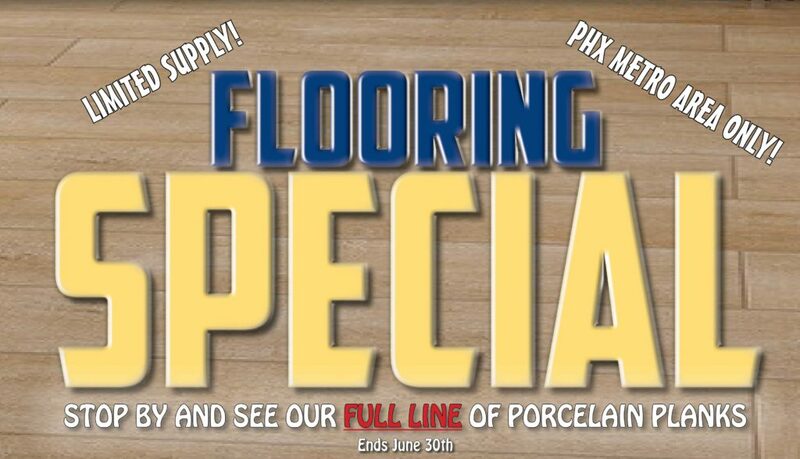 6″ x 36″ porcelain plank with natural wood appearance. 6″ x 24″ porcelain plank with grey natural wood appearance. 6″ x 36″ porcelain plank with honey gold natural wood appearance. 6″ x 36″ porcelain plank with medium grey natural wood appearance. 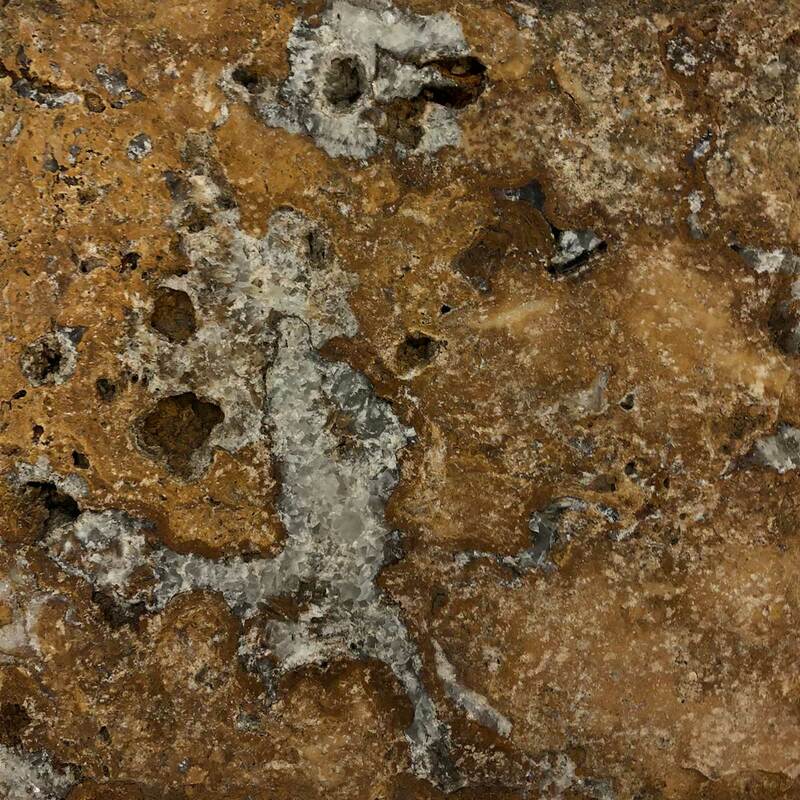 6″ x 6″ Scabos Travertine Paver with chiseled edges. 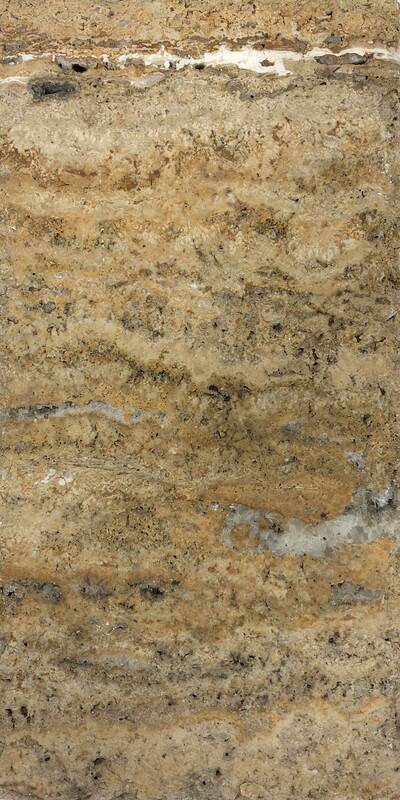 6″ x 12″ Scabos Travertine Paver with chiseled edges. 6″ x 12″ Ivory Classic Travertine Paver with tumbled edges. 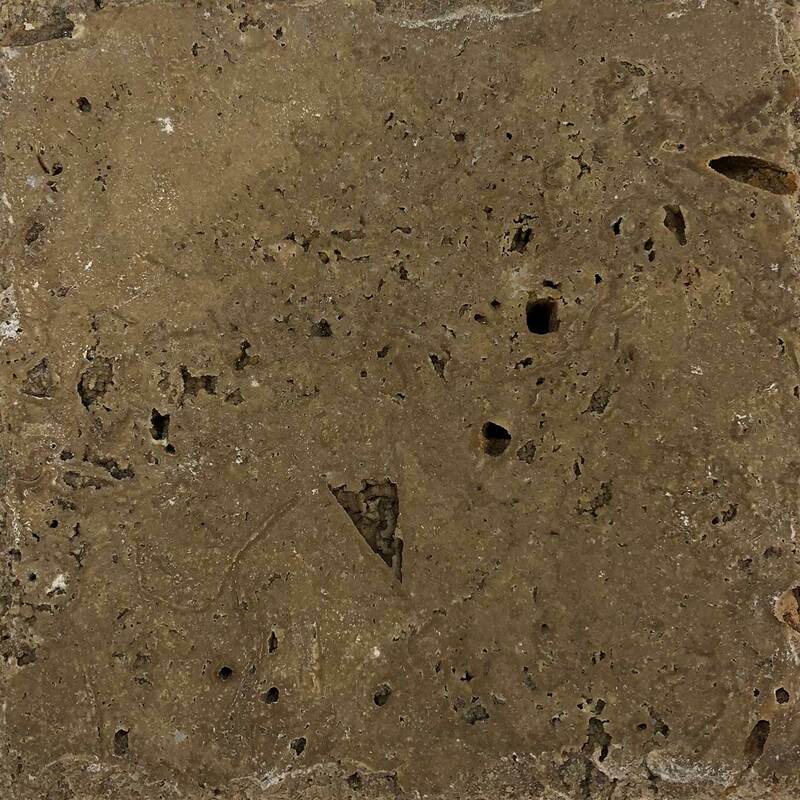 6″ x 6″ Noce Travertine Paver with chiseled edges. 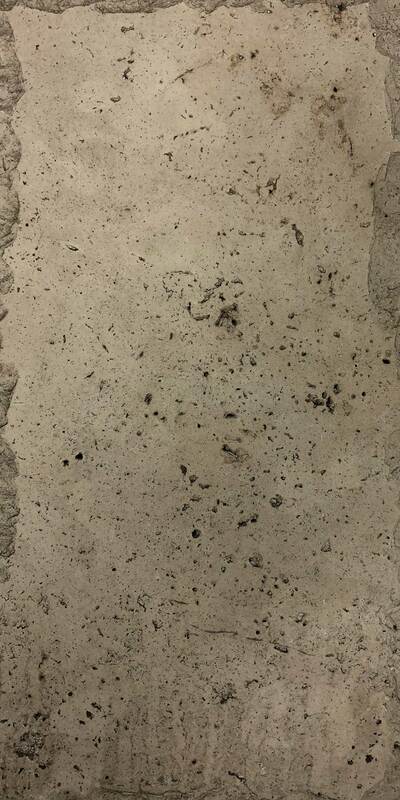 12″ x 12″ Noce Travertine Paver with chiseled edges. 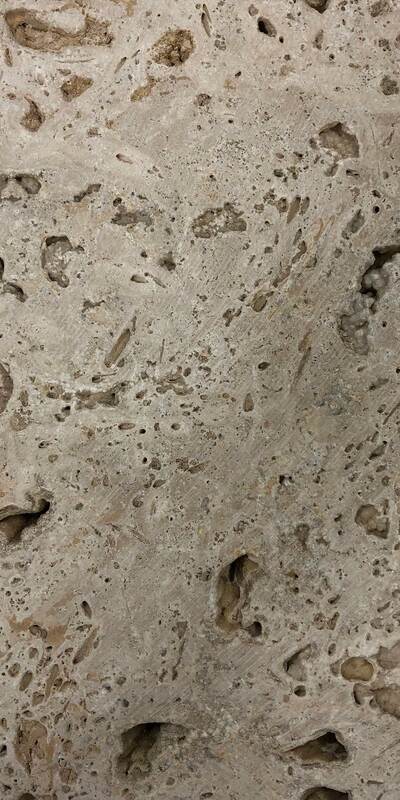 6″ x 12″ Light Travertine Paver with chiseled edges. Also available in 6″ x 6″ and 12″ x 12″ sizes.